Knowing a little more about linen can take a lot of pain out the purchasing process, especially if you are ordering items online or over the phone. Firstly, let’s chat about some different fabrics and what they are used for. “Percale” refers to any closely woven plain-weave fabric with a thread count higher than 180. Thread count is a measure of the coarseness or fineness of fabric. It is measured by counting the number of threads contained in one square inch of fabric, including both the length (warp) and width (weft) threads. It is used especially when referring to linens such as bed sheets. Polycotton– Composed of a 50% cotton, 50% polyester mix. It requires very little ironing and can be tumble dried. 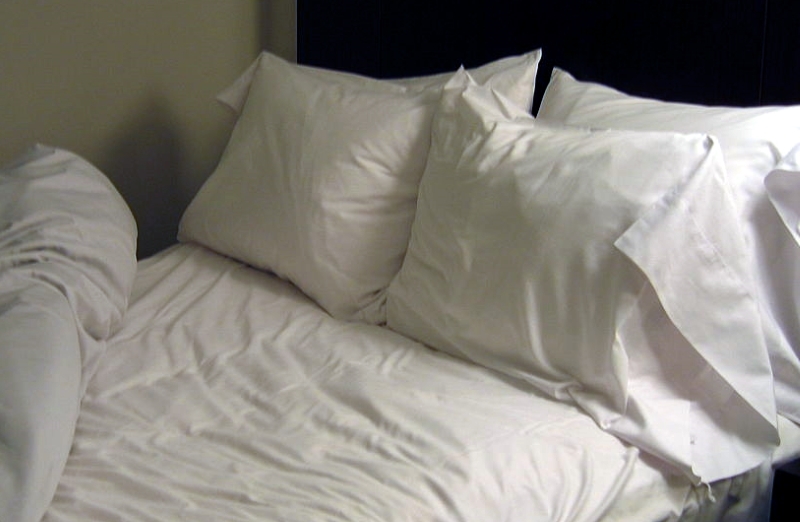 Polycotton bed sheets with a lower thread count are often used in lower end hospitality establishments. They are relatively inexpensive. Polycotton percale sheets have a feel very similar to that of 100% cotton percale, but are easier to maintain as they don’t crease as easily. Many top end establishments use polycotton percale sheets. Cotton– 100% cotton percale sheets are more luxurious than polycotton percale, but as they don’t contain polyester they crease much more. Cotton percale can also shrink if washed and tumble dried at high temperatures. Heavier cotton is often used for table cloths as it bleaches well. Damask– This firm, glossy jacquard-patterned fabric is similar to brocade, but is flatter and reversible. Damask refers to the type of weave and not the composition of the fabric. It can be made from linen, cotton, rayon or silk, or a combination of fibres. Damask is popular for tablecloths. Measure the width and length or diameter of the table and then measure from the table top down to where you’d like the tablecloth to drop on ONE side. When you place the order, remember to state the width, the length and the drop as separate measurements. When should you request the corners be rounded? If your tablecloth is draping to the floor, we recommend having the corners rounded. Otherwise, the points will puddle on the floor at the corners of your table. Tip: if you have a standard 1m by 1m square table a 230cm round tablecloth will drape to the floor perfectly. How do you order table linen for an odd-shaped table? Your best bet is to make a template and send this to the manufacturer. Simply stick a few sheets of newspaper together to cover the entire top of your table. Cut around the table edge so that you end up with a “template” showing the exact shape and size of your table top. Pop it in the post with a note to say what length drop you require and presto! How should you wash your table linen? Most table linen can be washed and tumble dried. Larger establishments will most likely have this done by outside launderers. All linen should be free of excess food and foreign debris, so give the linen a good shake. If there are any “saucy solids” stuck to the linen, remove this by gently scraping it off with a dull knife. Candle wax should be removed by placing the fabric in the freezer and scraping the wax off once it has hardened. Also remember that temperature shock can cause excessive (and sometimes permanent) wrinkling, so take care to gradually cool linens in the tumble drier. What is an Oxford finish? This simply means that a 5cm cuff is sewn around the duvet cover and/or pillow cases. An Oxford Satin Stitch means that a close zig-zag is done in embroidery cotton along the sew line of the cuff. In bedding terms the gusset refers to the depth of the mattress. As there are both standard and extra depth mattresses nowadays it’s a good idea to measure not only the length and width of the mattress but also the depth of the mattress, this way you will be sure that the manufacturer will provide you with linens that are the correct size for your mattress. There certainly is a lot one has to know about buying the linen that is right for your property. 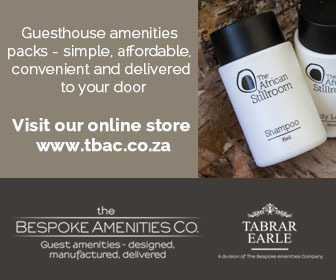 Speak to the professionals for advice on what is best for your guests and your budget.